Motorola has officially announced the XT531, also known as the Spice XT in Latin America, the Fire XT in Europe and Domino+ in China. 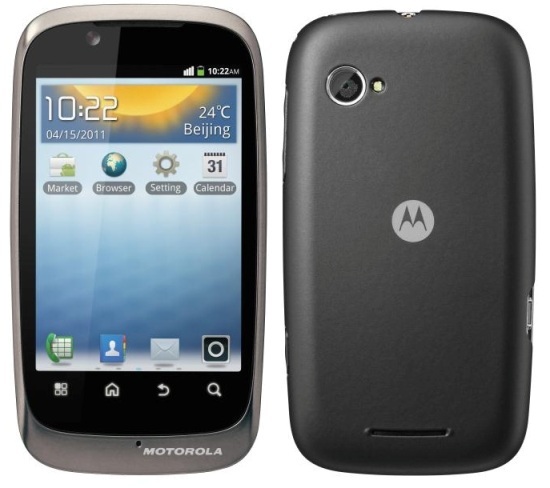 The handset is a mid-range budget smartphone and is powered by an 800MHz processor and runs on Android 2.3 Gingerbread. The XT531 will be available in August in China and other regions will get the handset by fall. Parts of Asia will also receive a dual-SIM version of the handset.